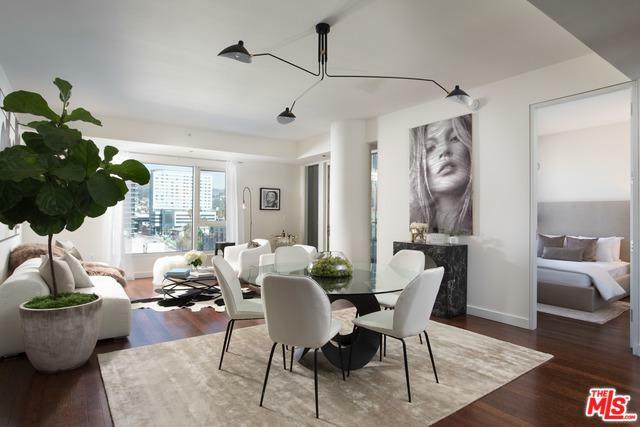 Luxury living in this ultra-modern and sophisticated condominium unit at the W Residences in the heart of Hollywood with views of some of the most iconic landmarks including the Capitol Records building and the Pantages Theater. 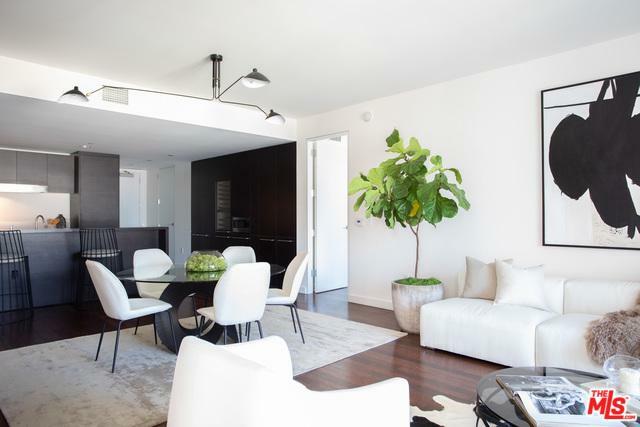 Featuring an open and spacious floorplan with walls of glass, sleek finishes, and world class amenities from 24-hour concierge services, valet parking, Bliss Spa, a fitness center, roof top pool, screening room, and direct access to the famed W Hotel. Live the best life. Listing provided courtesy of Joshua Myler of The Agency.